The main Marvel website has been updated which counts down to the releases of The Avengers 4 and Spider-Man: Far From Home. 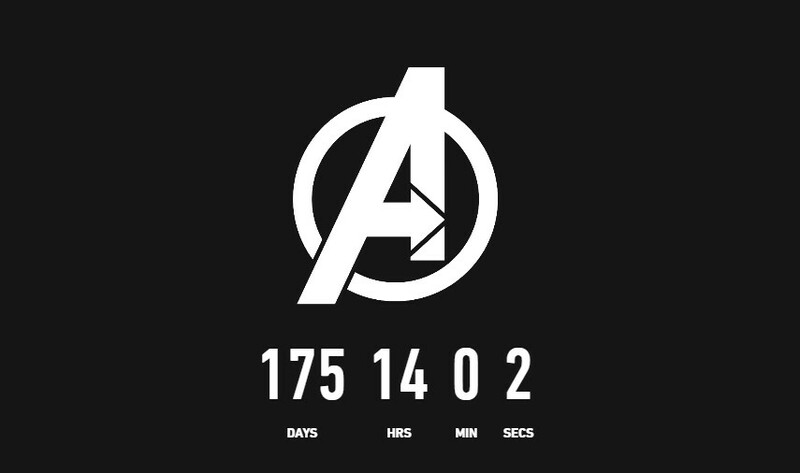 Presently, the countdown to The Avengers 4 shows 175 days, but it could change if the release date gets moved up a week, similar to what was done with The Avengers: Infinity War. As it stands, Infinity War gets released May 3, with May 2 being the Thursday advanced screenings. The site also lists the movie as "Avengers: Untitled Movie," as the official title has yet to be revealed. Kevin Feige also confirmed The Avengers 4 trailer will be released by the end of the year, with speculation it may be released sometime this month. 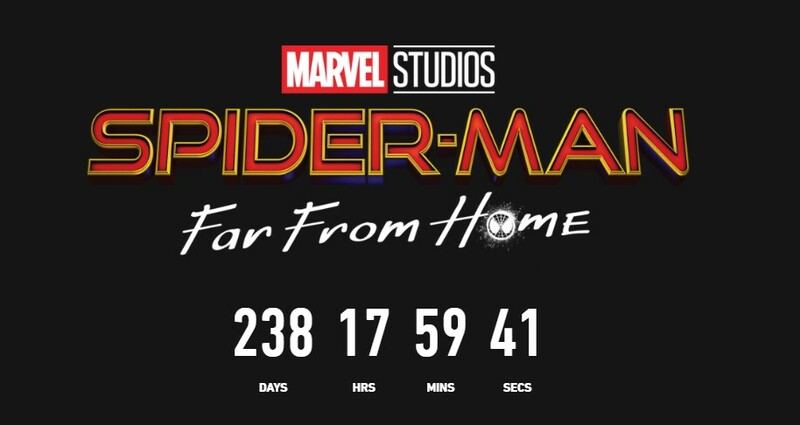 Regarding Spider-Man: Far From Home, the countdown offers 238 days, as it gets released next July. A teaser might also be released in December with Sony's animated Spider-Man: Into the Spider-Verse movie. Marvel Studios also has Captain Marvel coming out, but the Marvel.com website doesn't have a countdown as of yet. Captain Marvel gets released March 8, 2019, which is around 120 days away.